ACME Locksmith offers special services for Home Owner Associations and Community Gates including seminars, electronic gate access, and restricted key control. Does your community give common area keys to its homeowners? Are you OK with them duplicating that key? Key control enables you to prevent unauthorized key copies of your community space or gate keys so that they can’t be duplicated without your authorization. We will help you set up an affordable system that STOPS unauthorized key duplication. If you want to stay with a key-based access system, restricted keys are a must-have for any community. Tired of handing out keys? ACME Locksmith can install and access control system on your gates or community doors. One of the HOAs we work with has mechanical keyless access installed on all the gates in their community. Here’s one we just put onto another gate, as specified by them. Mechanical locks allow one code, but they could have opted for electrical locks that do the same thing and issued codes to their community members. That way they could have tracked who accessed the gate at any time and removed active members if/when necessary. In this case, the customer was matching existing hardware throughout the community. There are a lot of options for gate access that need to be discussed before having any lock installed to make sure your needs are being met. We’re the right guys for that job. 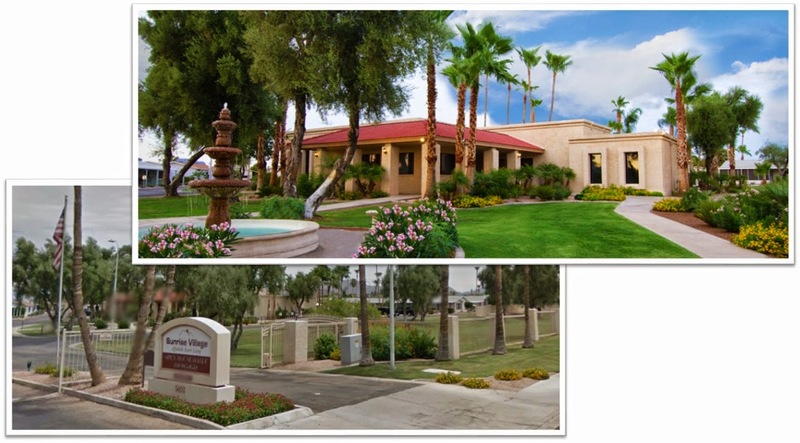 The lock shown below is a product for us that we installed at a retirement community. It’s mechanical instead of electronic and comes with a LIFETIME mechanical warranty. Can’t beat that. 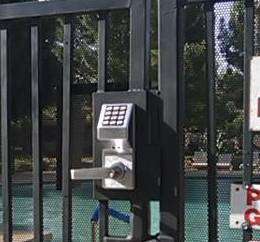 This particular gate lock is double sided, requiring a code to both enter and exist the pool. They installed this so someone with a code must always be present. In this case, due to the pools location it was allowed, but you need to check with your fire marshal to be certain. When the pools are near buildings, fire code may prevent it. We’ve installed hundreds of these locks which includes the modifications necessary to the gate. 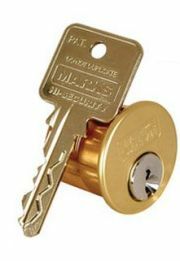 It’s beautiful, affordable, and easy-to-use lock for many gate applications. ACME Locksmith can prevent a home owner security presentation to your homeowners. We highlight our Seven Easy and Affordable home security tips to help your community better secure their home. If you’d like ACME Locksmith to visit your community, just give us a call. A slamming gate is an injury and lawsuit waiting to happen. ACME will help keep your gates closing smoothly and softly.